Google just announced this week a nice addition to Google Drive - the ability to immediately start a new document. Instead of having to go into Drive and then click on New___, you can install Docs (documents), Sheets (spreadsheets) and Slides (presentations) as apps from the Chrome Web Store and use them to immediately start a new file. The shortcuts appear as apps on the new tab page in Chrome. 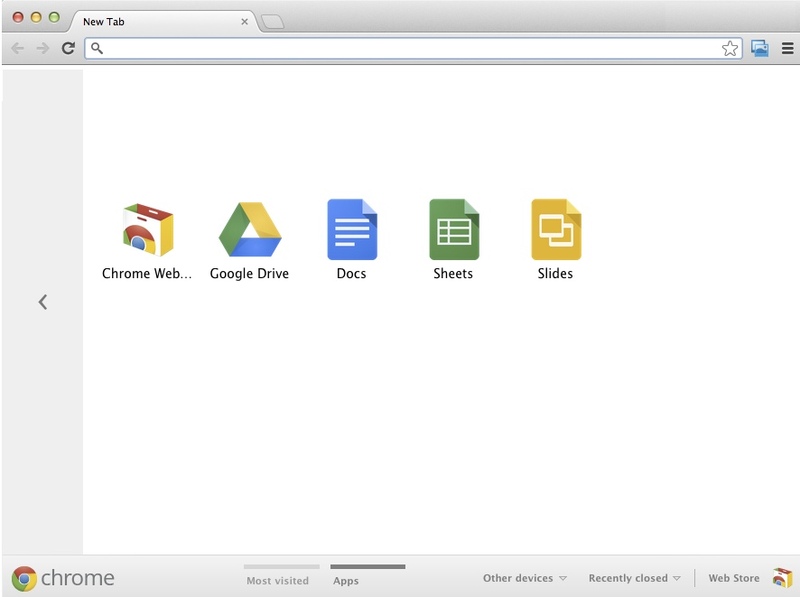 Docs, Sheets, and Slides will appear in your apps list on a Chromebook by default. 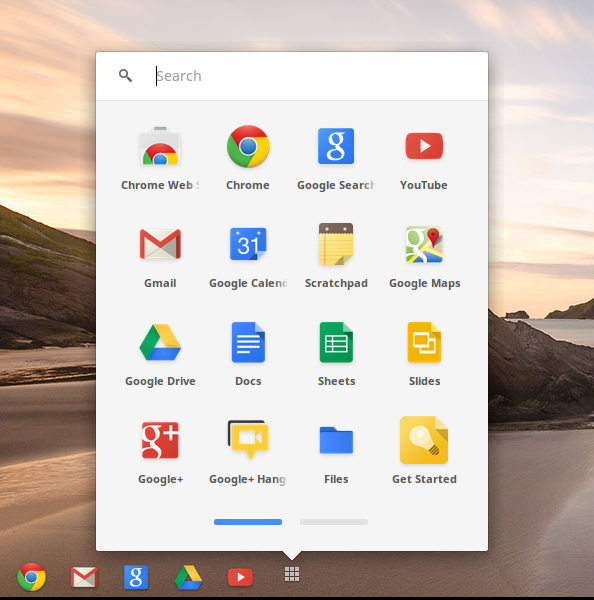 They will be automatically added to Chromebooks in the next Chrome OS update. 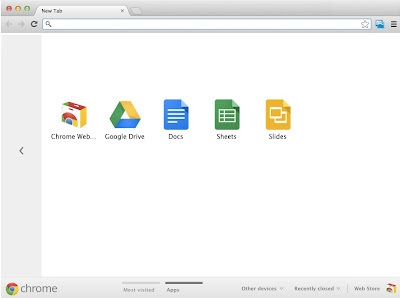 This will make it even easier and faster to create new docs files using Chrome Browser or Chrome OS.